Ram Parasuraman leads product management for Cloud, Mobile, SaaS, and Virtualization products for Riverbed. Previously he managed Cisco's World Wide Low End Routing business, leading entire HW/SW product portfolios through their lifecycle, from concept to volume shipments. 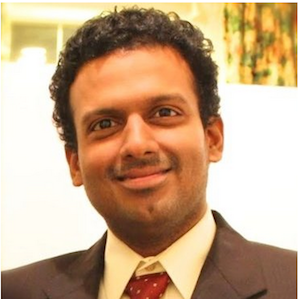 His in-depth experience and passion for working with global managed SPs & enterprises across several technologies has led to the creation of value-added services for the hybrid enterprise at the confluence of application awareness, mobility, and the cloud.